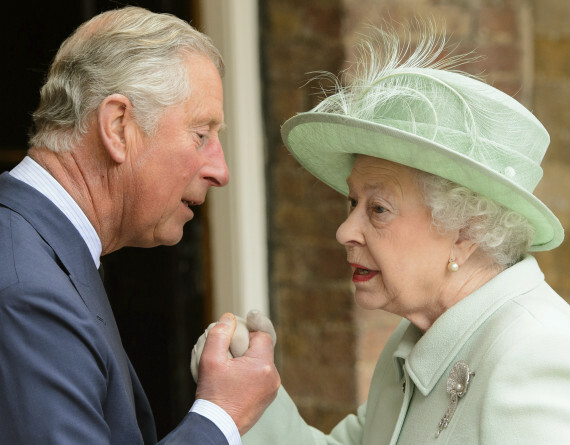 Queen Elizabeth is preparing to abdicate the throne and make Prince Charles,63 the King, according to royal sources. Queen Elizabeth, 92, is alleged to have told her inner circle of plans to hang up her crown at the age of 95..
“I have spoken to a number of high-ranking courtiers who made it clear that preparations for a transition are moving ahead at pace,” royal commentator for the Daily Mail, Robert Jobson, said. The act would grant the Queen’s eldest son full power to reign even while she still lives. “Out of the profound respect the Queen holds for the institution of monarchy and its stewardship, Her Majesty would want to make sure that she has done everything she can for her country and her people before she hands over. She is dutiful to her core. Queen Elizabeth II who ascended the throne in 1952 is Britains longest reigning Mornach.If she passes the throne to Prince Williams,he will become the oldest-ever UK monarch to be crowned.